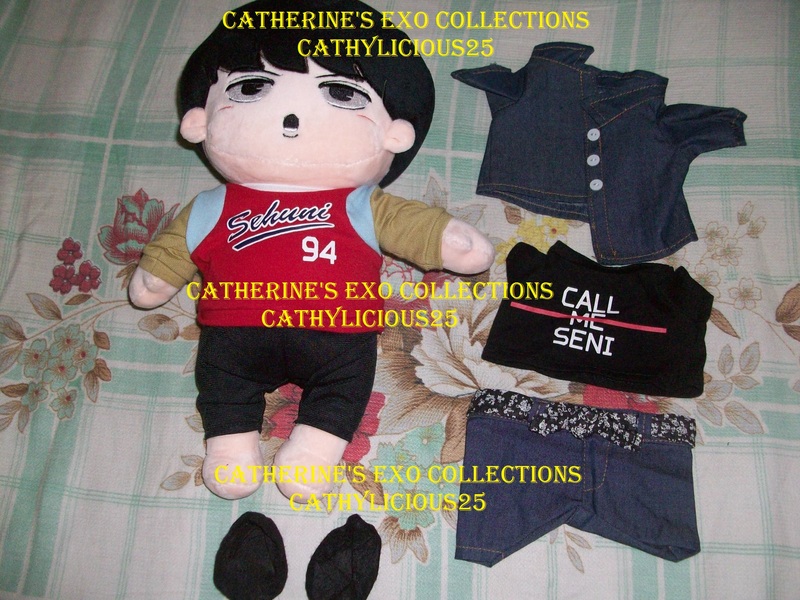 Last year, Callmeseni sold her Call Me Seni Doll. 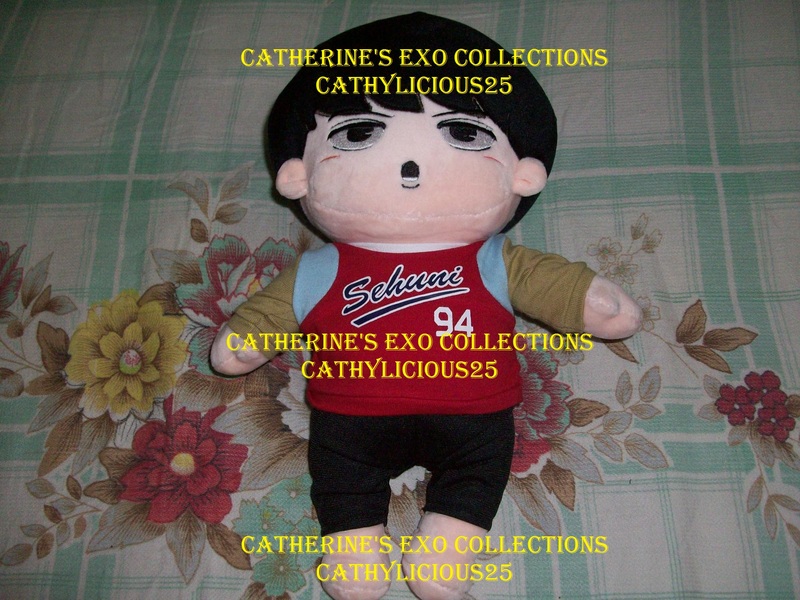 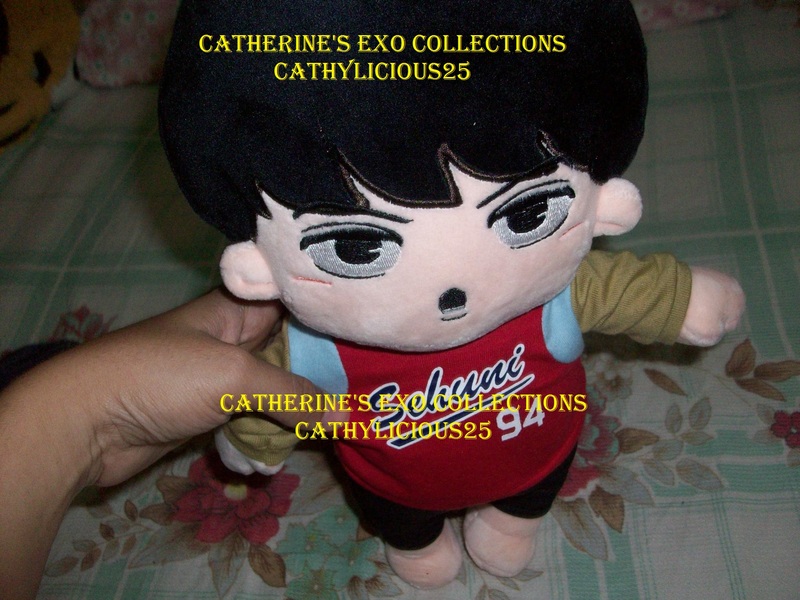 It is a Sehun fansite doll. 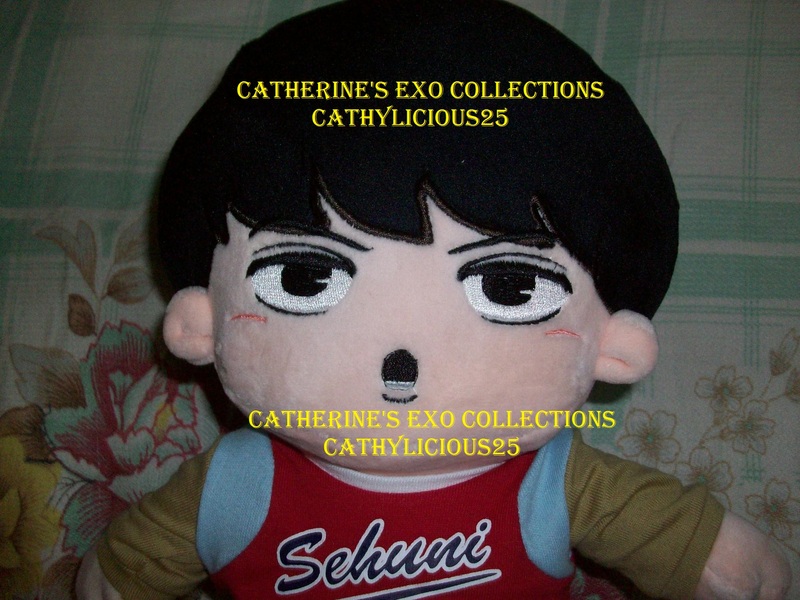 Then last month, I saw that doll in Taobao. 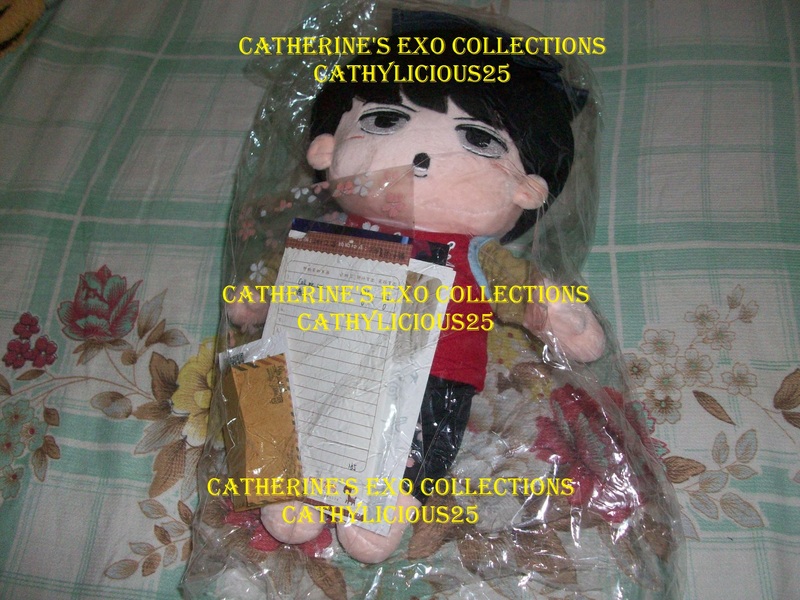 Taobao is like a Chinese Ebay. 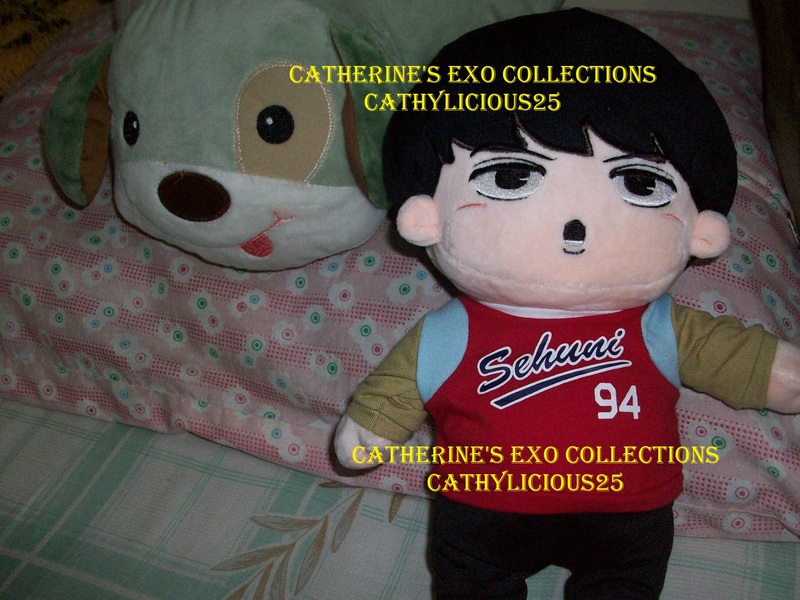 I immediately purchased that doll. 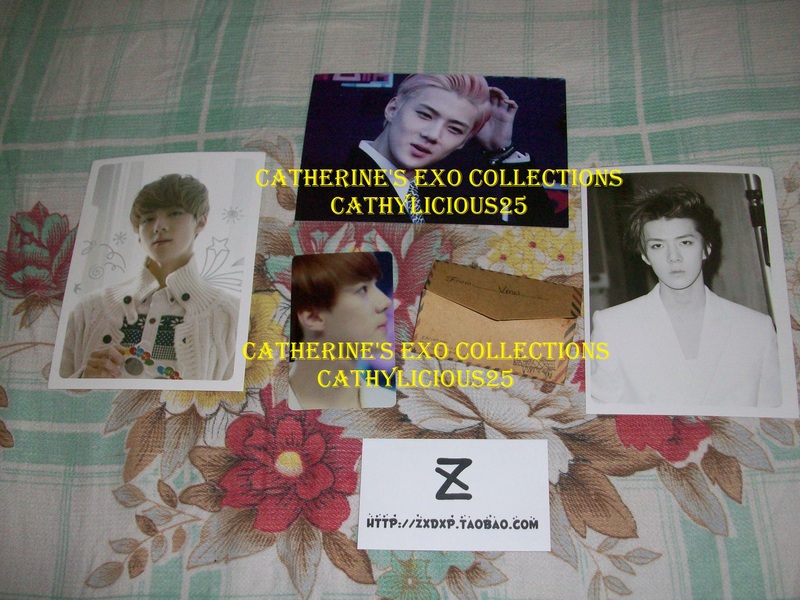 The set includes a Polo Shirt, t-shirt, shorts, a pair of shoes, and some post cards freebies.